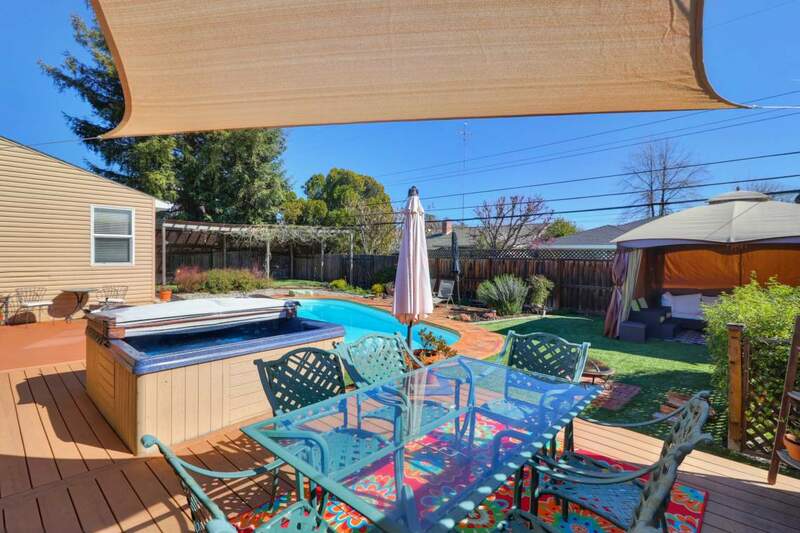 From its charming exterior to its stylish interior and resort-like backyard, this Garden of the Gods home has it all! 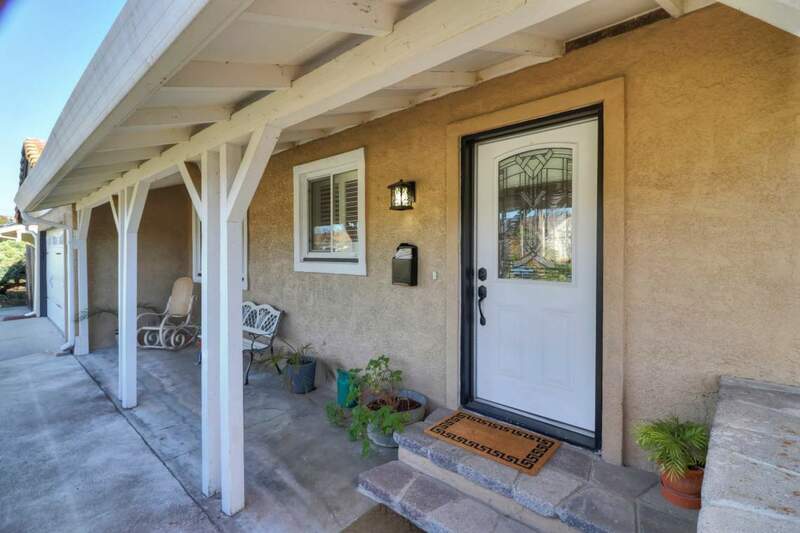 An inviting stone entryway and outdoor patio add to the home’s fantastic curb appeal. 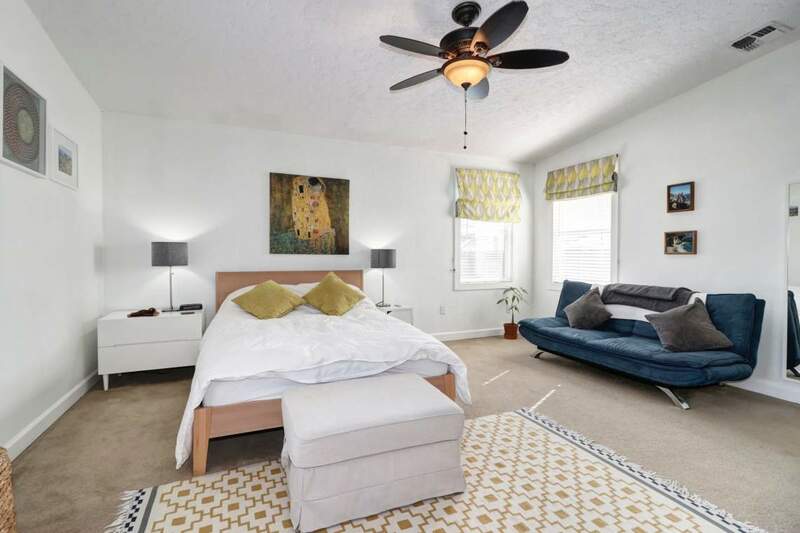 Step inside and enjoy a smart floor plan with three bedrooms, two baths and an office space that could serve as a possible fourth bedroom. 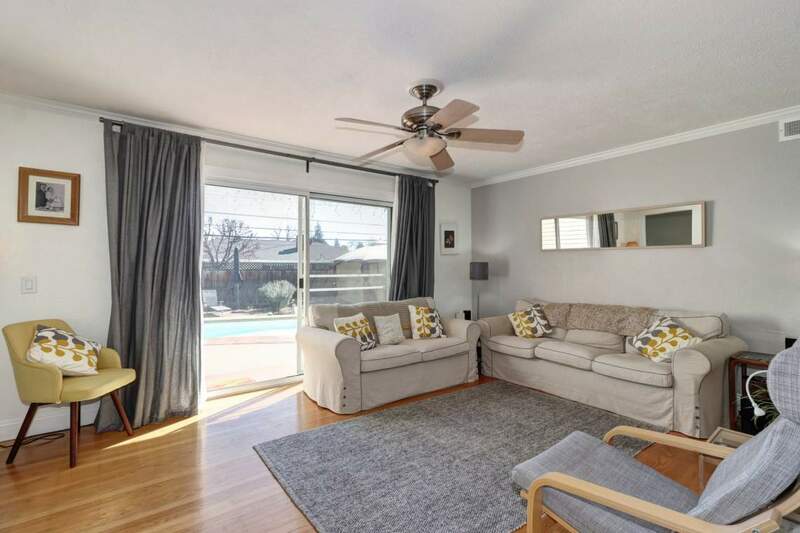 Unwind in the living room with sliders that thoughtfully open up to the private backyard. 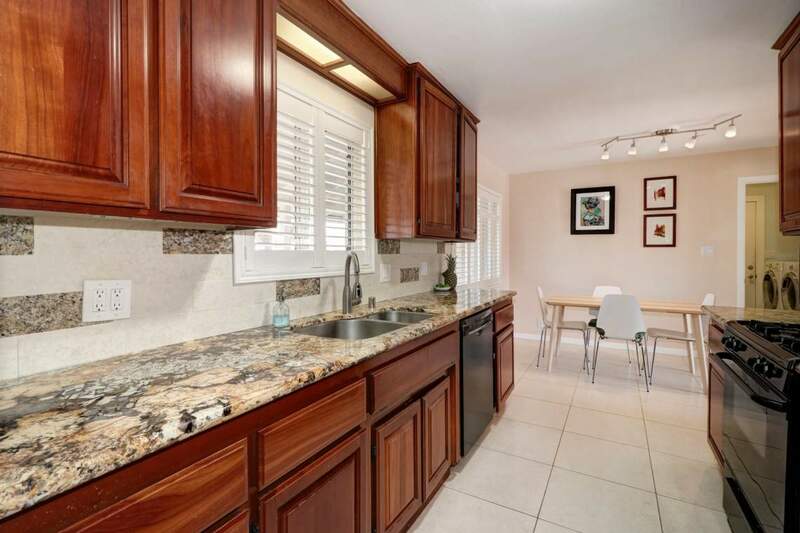 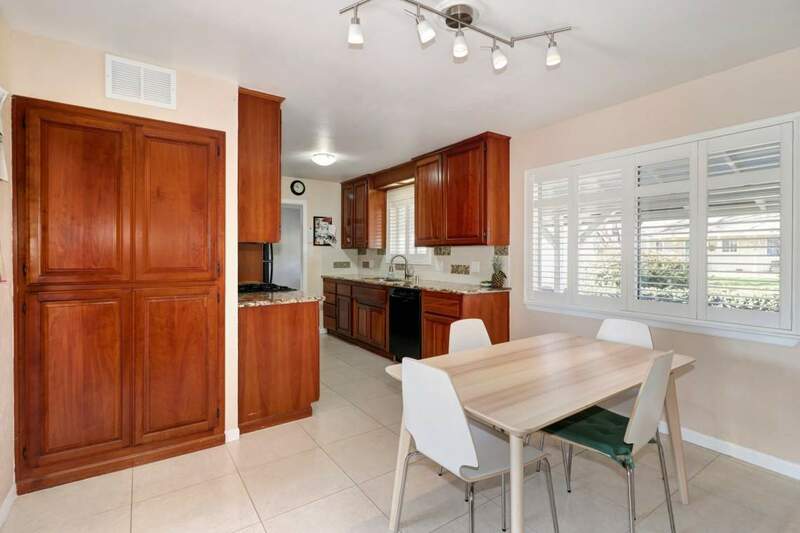 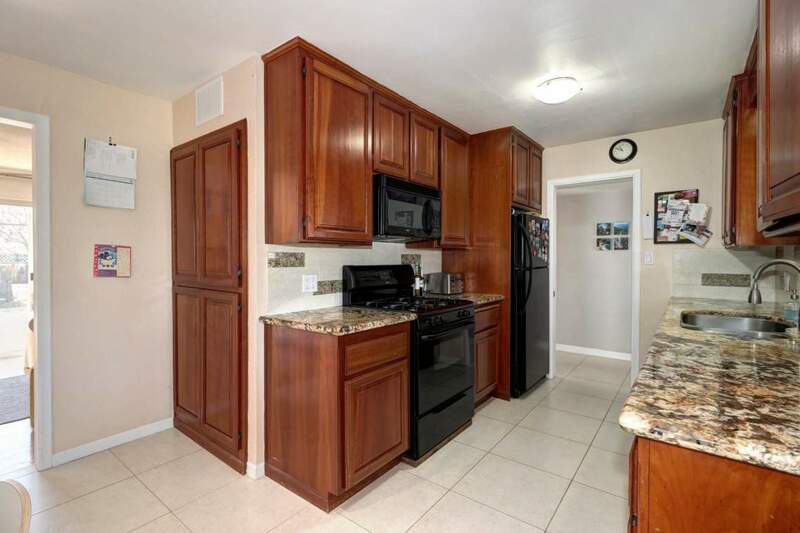 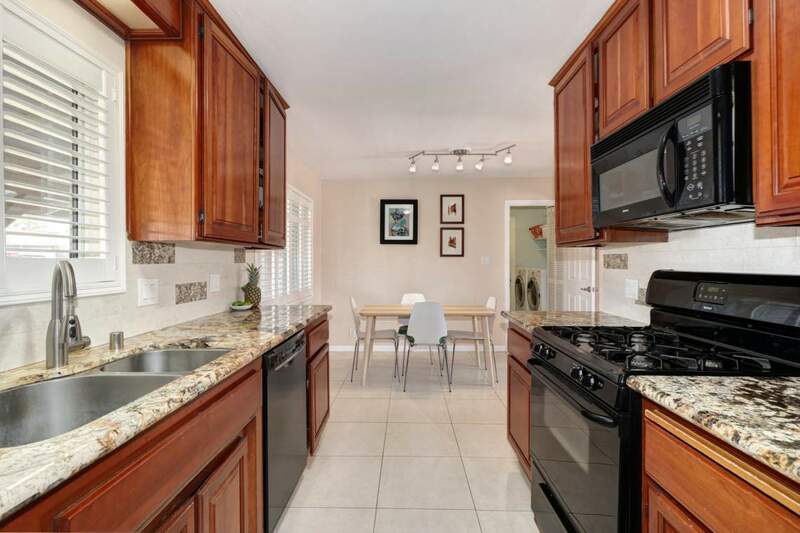 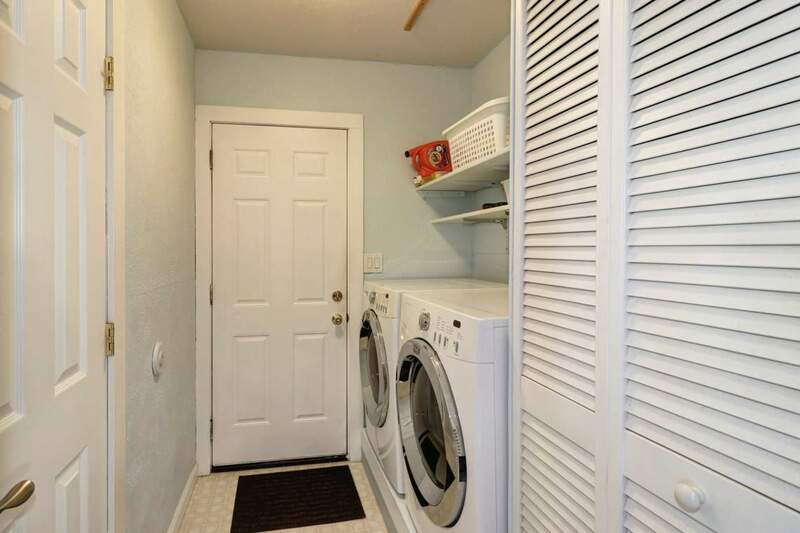 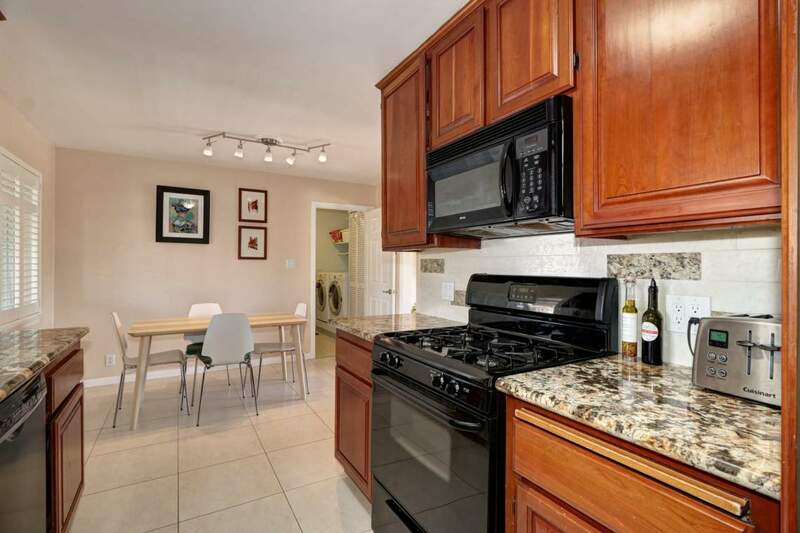 The remodeled kitchen features granite countertops, deep cherry cabinets, and newer appliances. 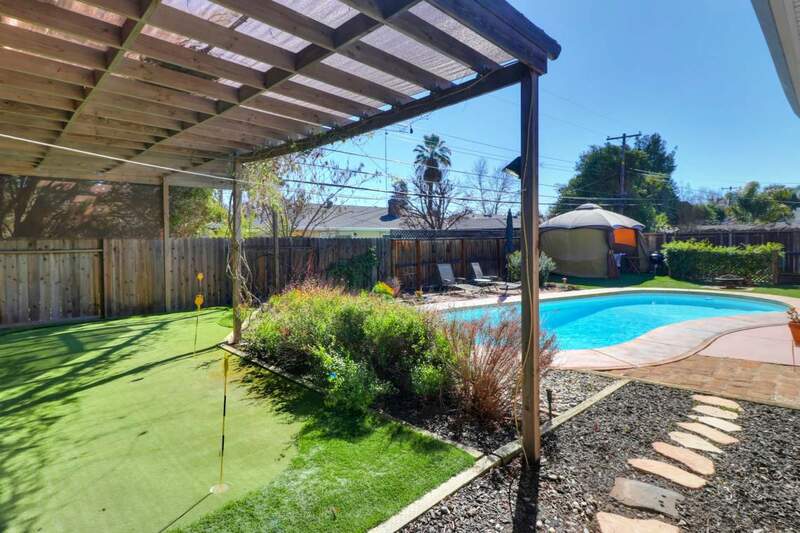 The fully landscaped, low maintenance backyard is an entertainer’s dream with a pool and spa, outdoor patio, and putting green area. 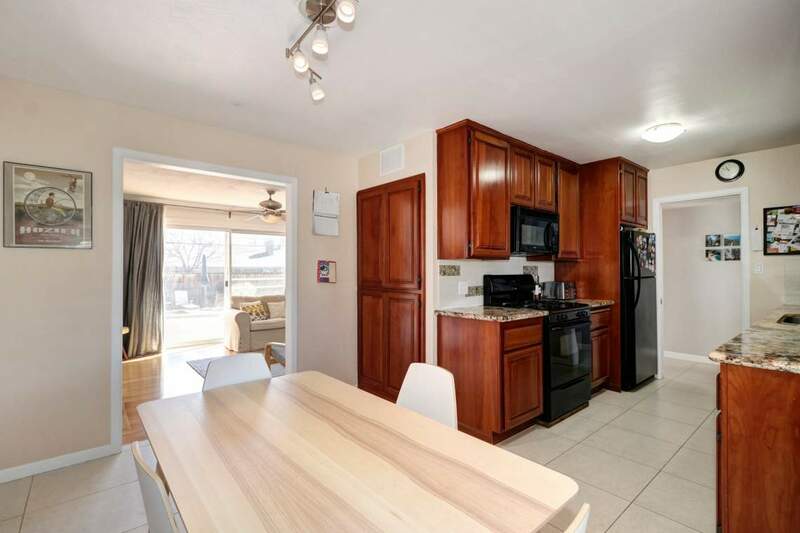 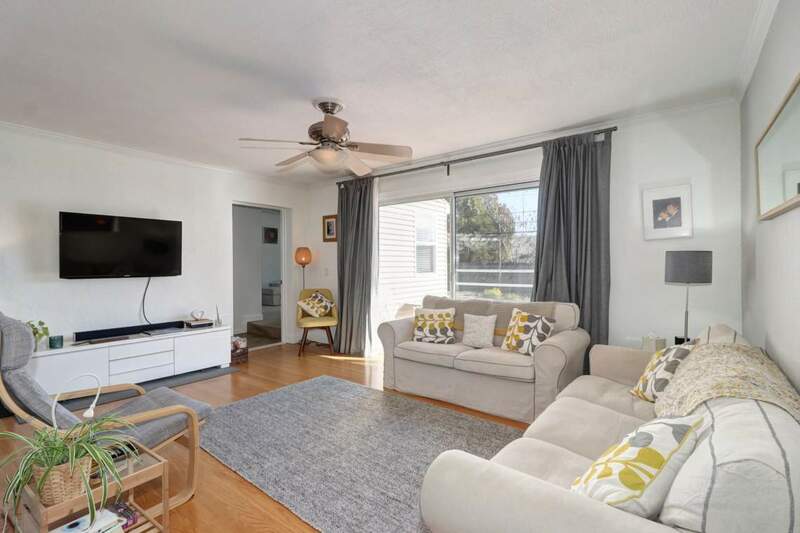 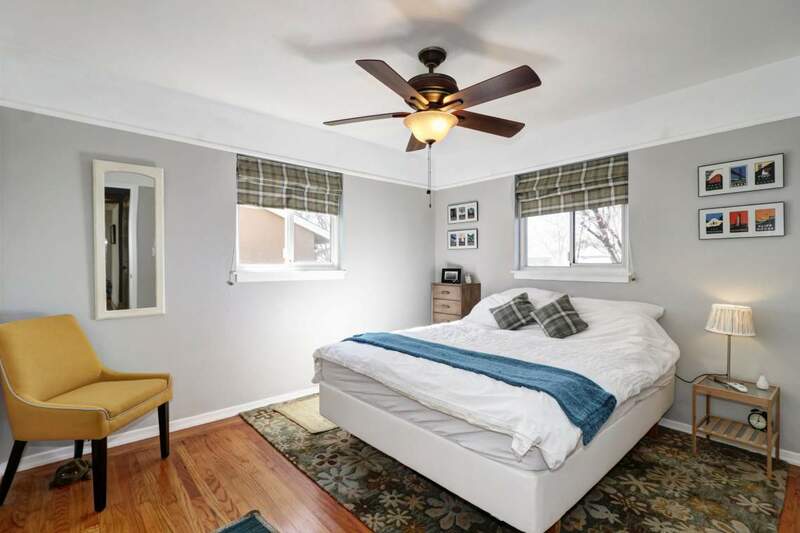 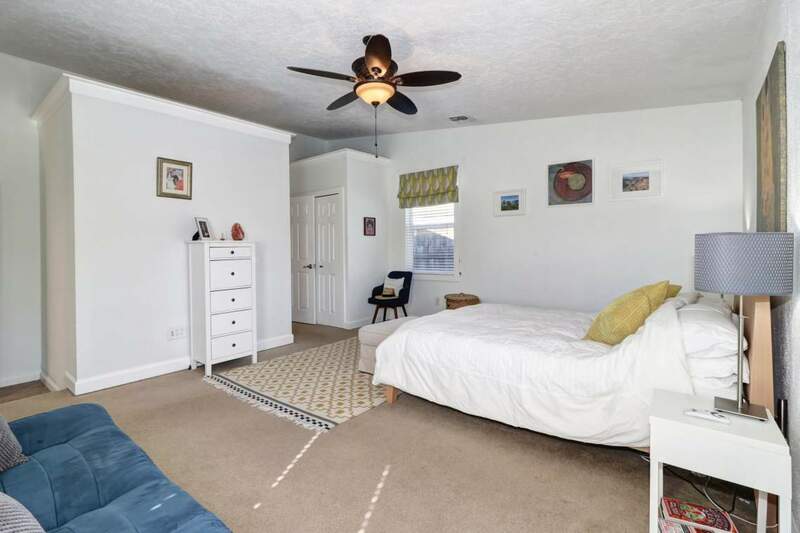 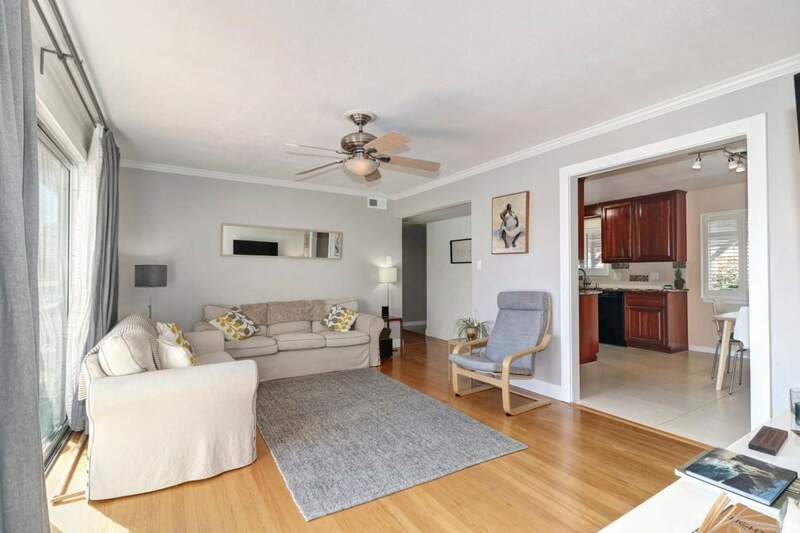 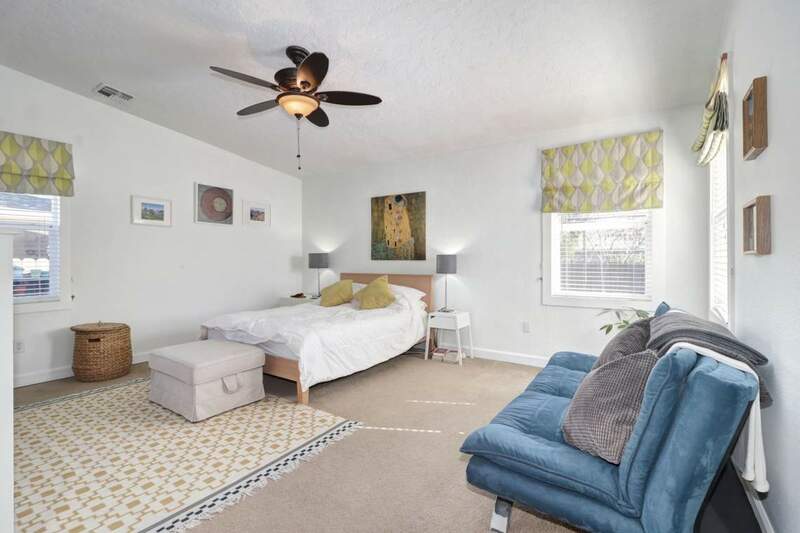 Additional highlights include hardwood flooring, fully remodeled bathrooms, a large master, and light-filled living spaces. 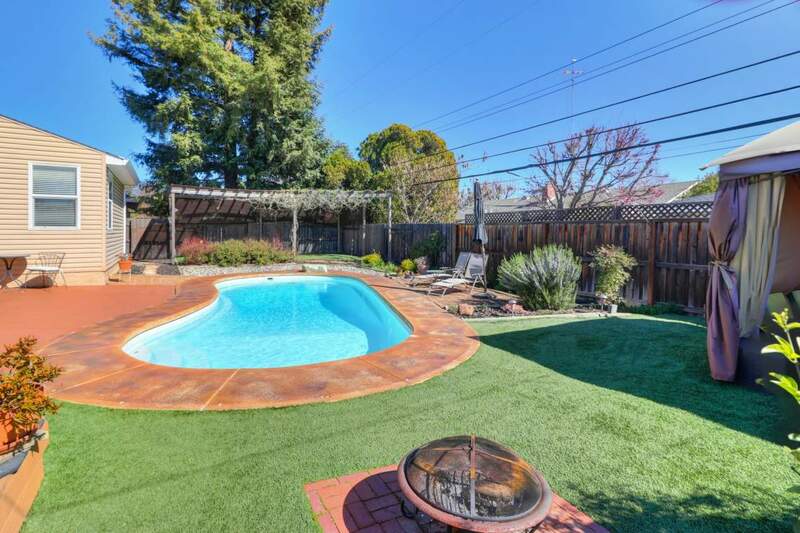 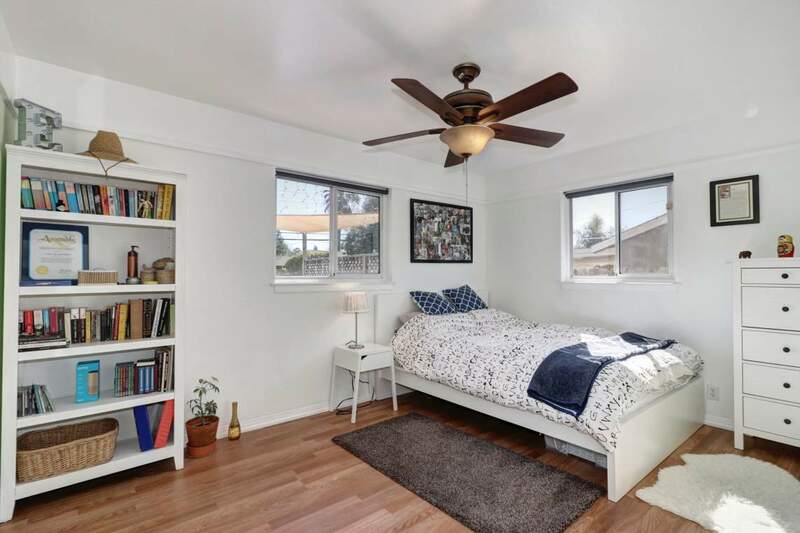 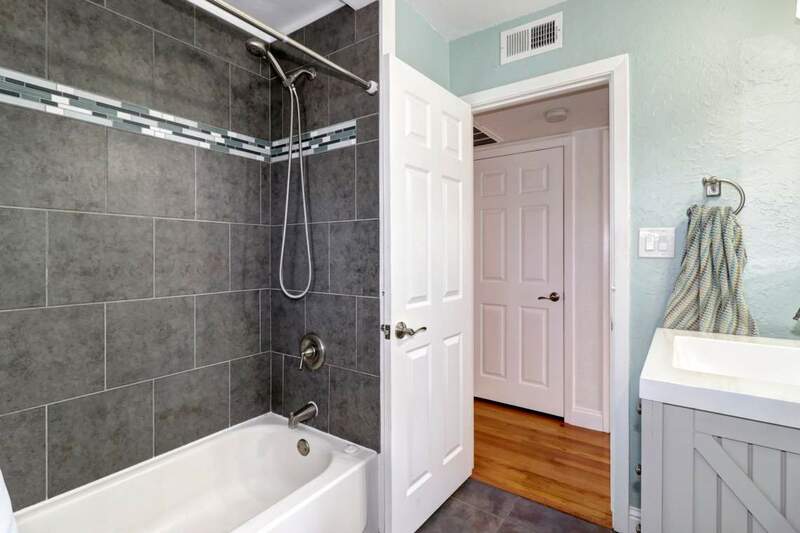 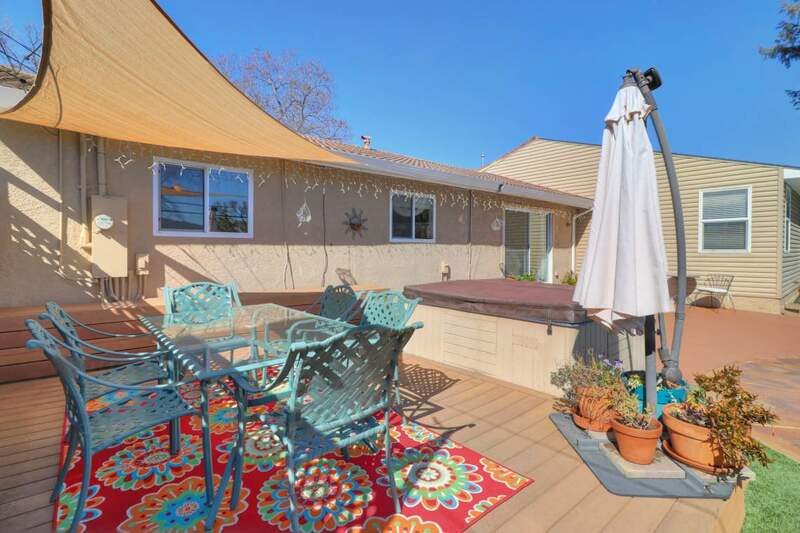 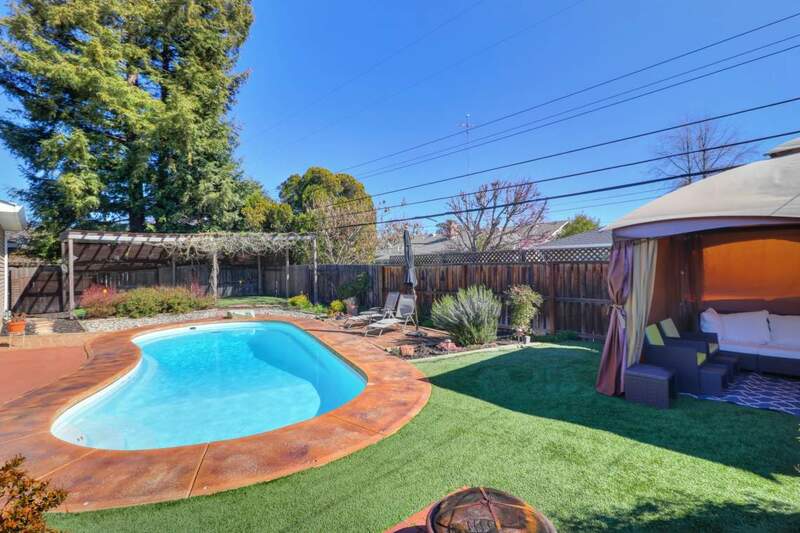 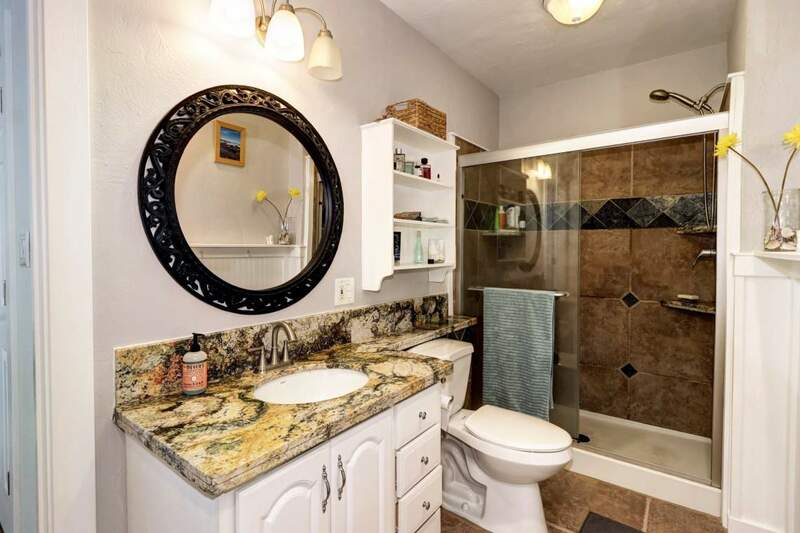 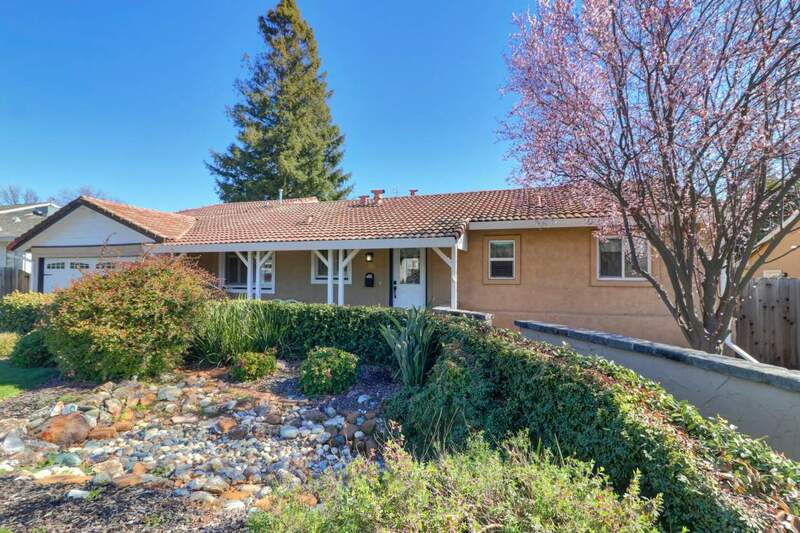 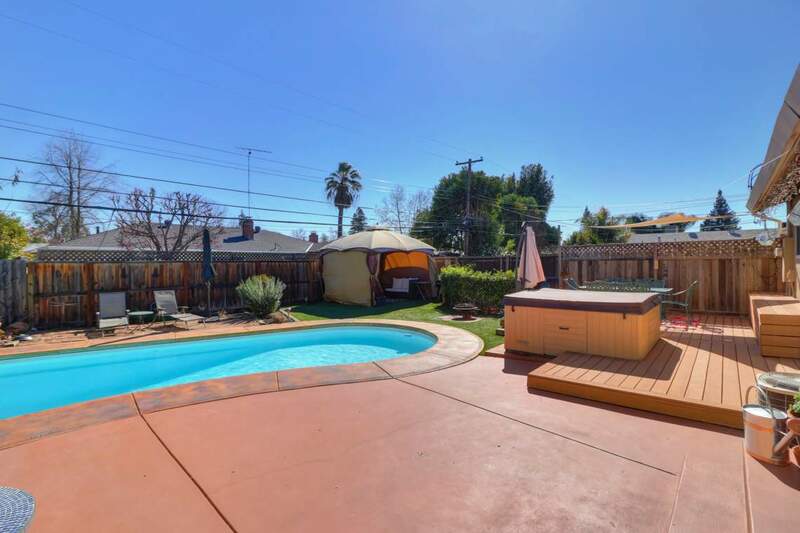 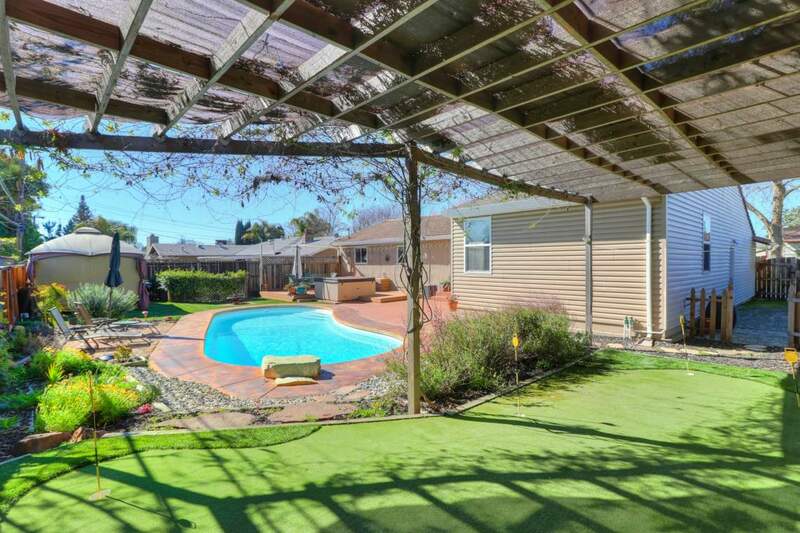 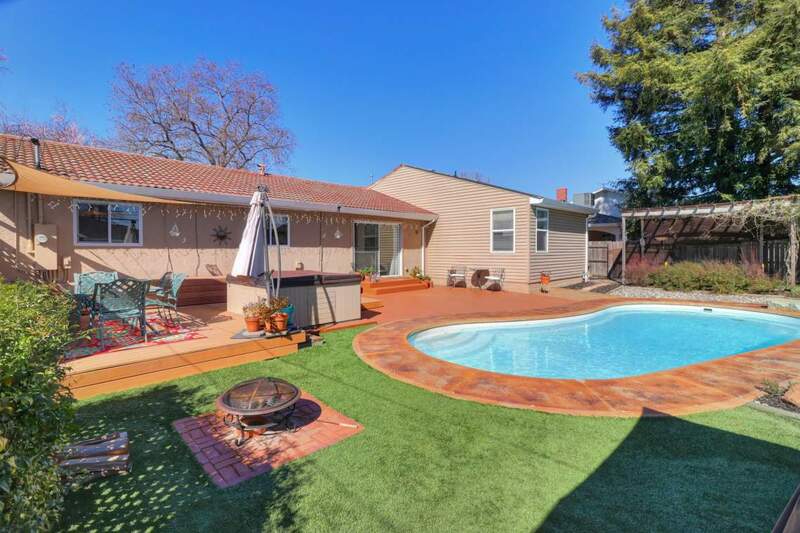 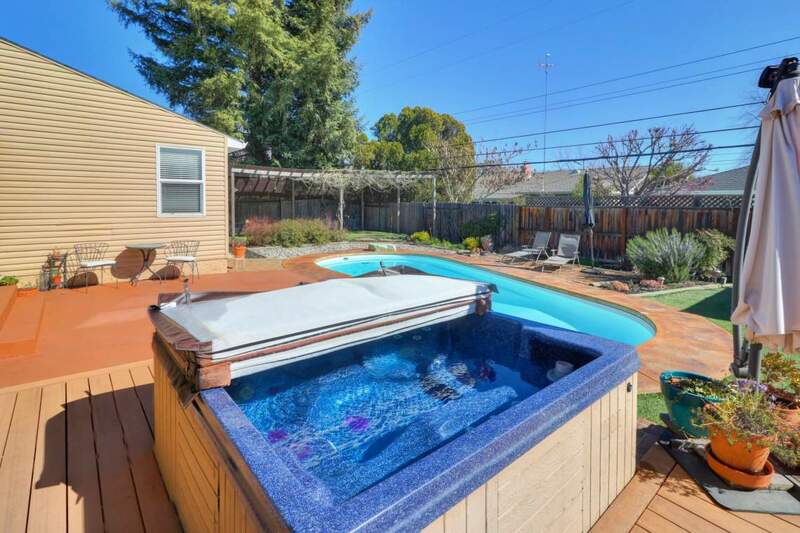 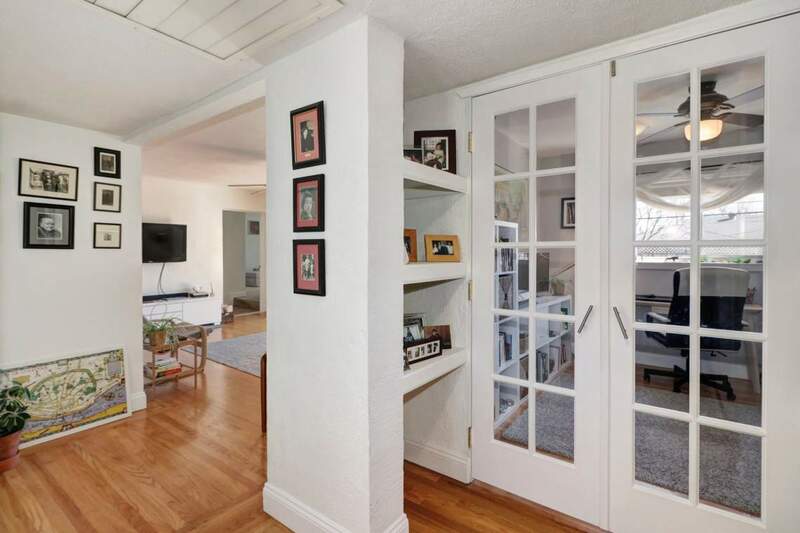 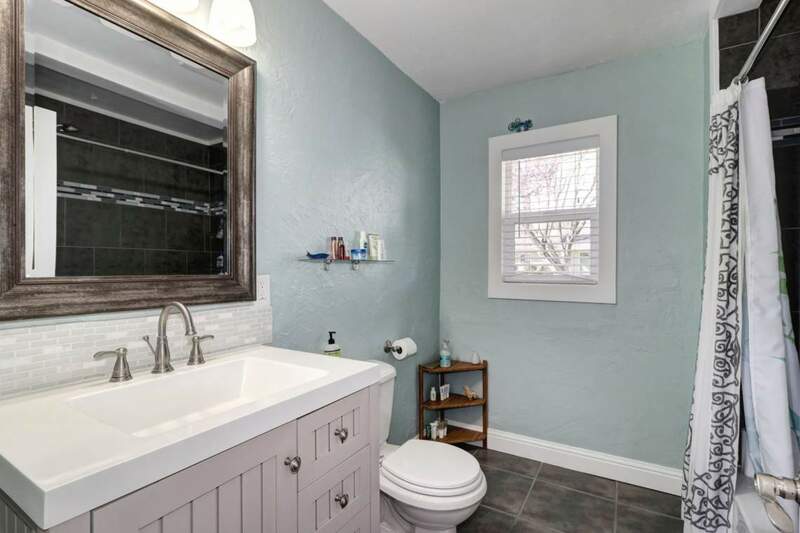 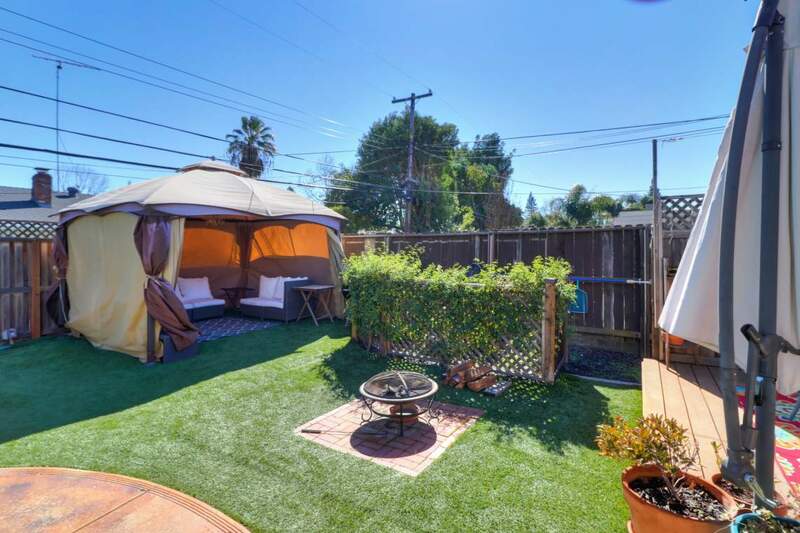 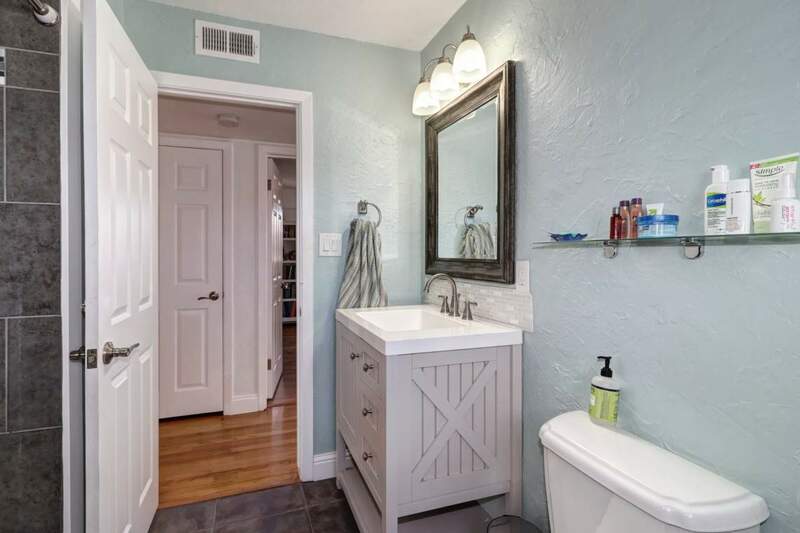 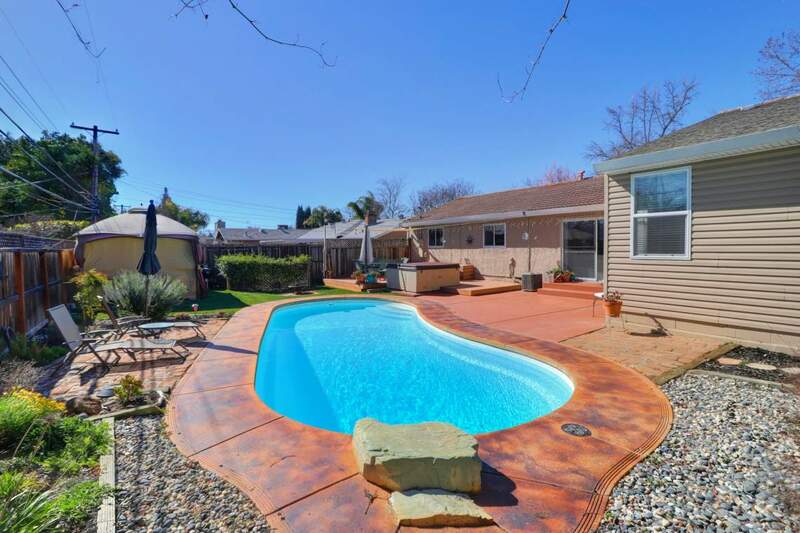 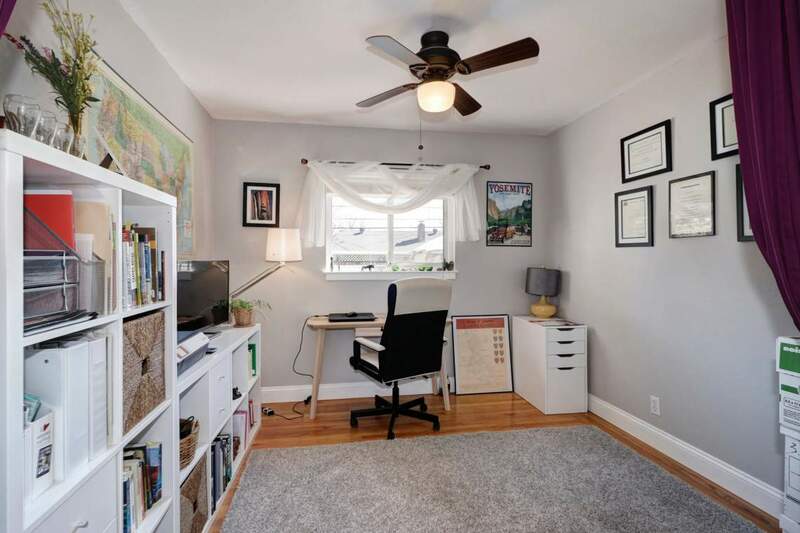 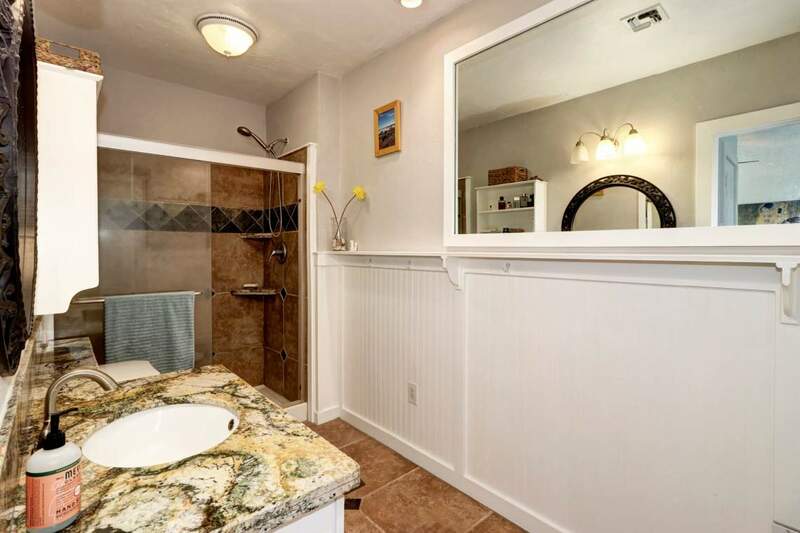 The house is centrally located to Highways 50/80, Whole Foods, popular restaurants and shopping, and The American River. 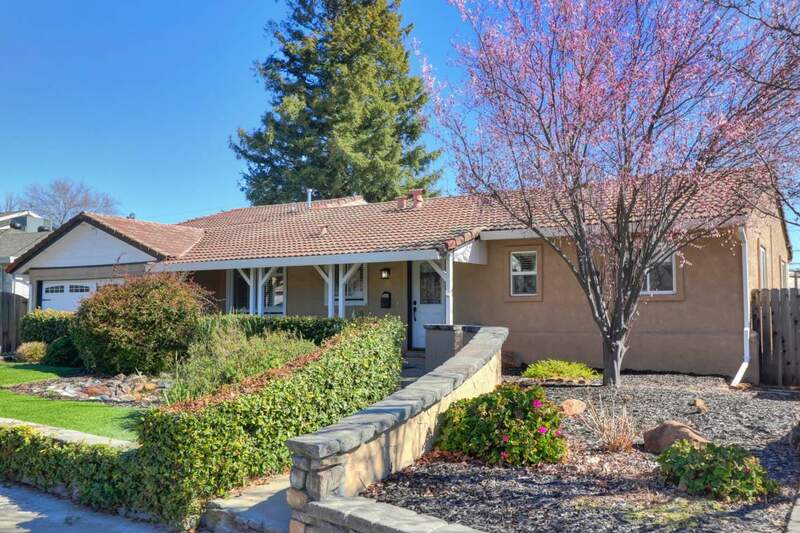 Enjoy a walk-friendly neighborhood and excellent school district!